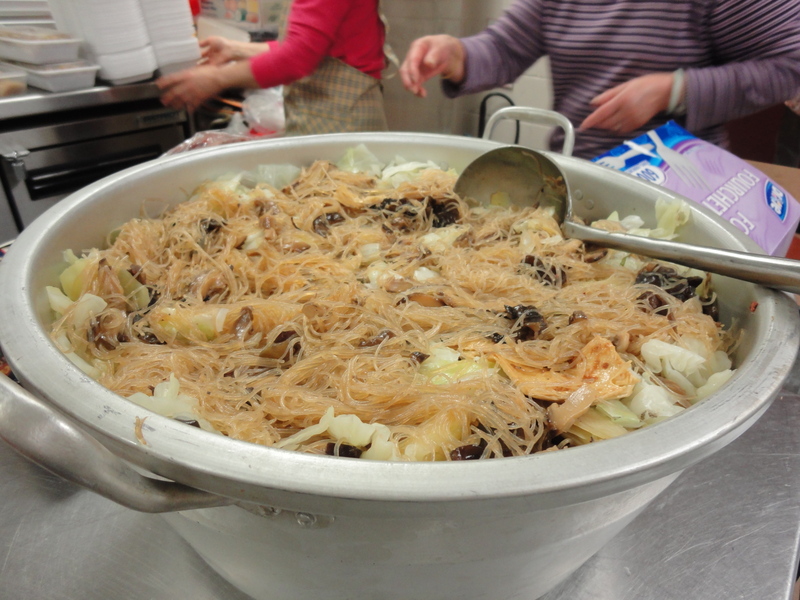 I’ve slowly been getting more and more responses from people interested in participating in the Intergenerational Chinese Community Kitchen Program! Unfortunately, we haven’t started just yet as many of the seniors have been busy going on outings as the summer programs at Strathcona Community Centre have been ramped up. We’re working on the logistics of when both the seniors and the kitchen will be available so hang tight! In the meantime, as the number of interested participants grow, I’m putting together an email list to keep everyone up to date once a schedule is put together. If you want to be added to the email list, just send me one at d3chow@gmail.com. I’d be happy to hear from you! Even my 2 year old nephew likes to cook Chinese! As he sings in the song, he’ll even wash the dishes =) He sings in Cantonese but an English translation follows in case you want to teach a little one you know. Enjoy! Yesterday, I helped out with the seniors luncheon at the Strathcona Community Centre again and I even dragged my sister and Victor too! But, I was wrapped up in so many of the stories and helping serve the lunch, that I forgot to take out my camera 😦 But I did get a chance to have one of the seniors practice the ancient art of acupressure on me. 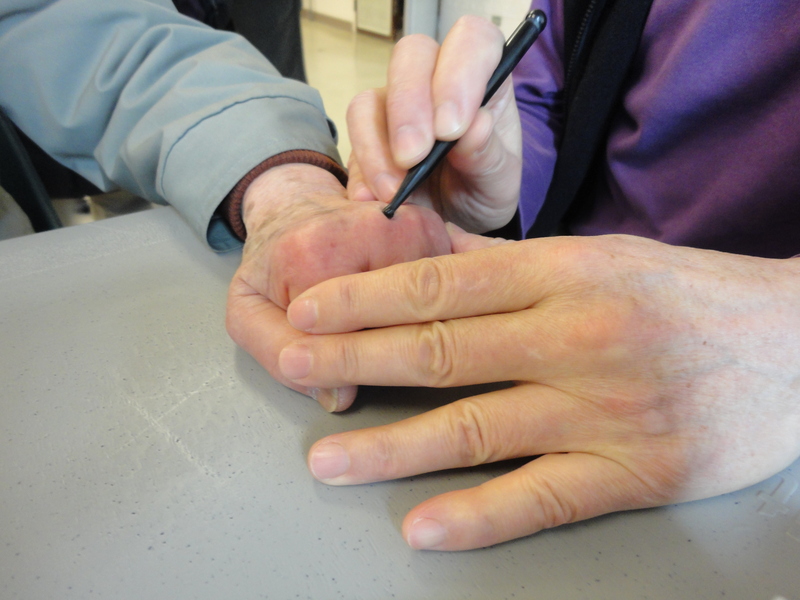 He has recently been trying to relearn the tradition and help other seniors at the centre with their different ailments. 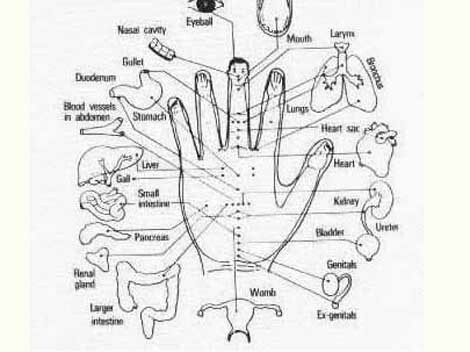 Acupressure is similar to acupuncture but using pressure on points of the body. Points on the hand and foot correspond to different parts of the body. I have had problems with my neck ever since I could remember, so he found the pressure point on the back of my hand that corresponded to my neck. As he searched for the pressure point, he explained that if there is something wrong, the point would hurt when pressure is applied. At first, I thought it was a placebo or whatever, how much could it hurt? It was fine at first, but let me tell you, when he found the point to my neck it hurt!! And afterwards, my neck really did feel looser and more agile! He does it every week for one of the other seniors who has trouble hearing. This is what it looks like. Acupressure has been around for the last 5,000 years, how long has Advil been around? Don’t knock it till you try it! This post is to mark the beginning of a never-ending journey through kitchens. Everyone’s kitchen. But mostly the kitchens that never get seen in magazines or in the Home & Style section of the newspaper, and kitchens that rarely present dishes that look like those in Martha Stewart Living. 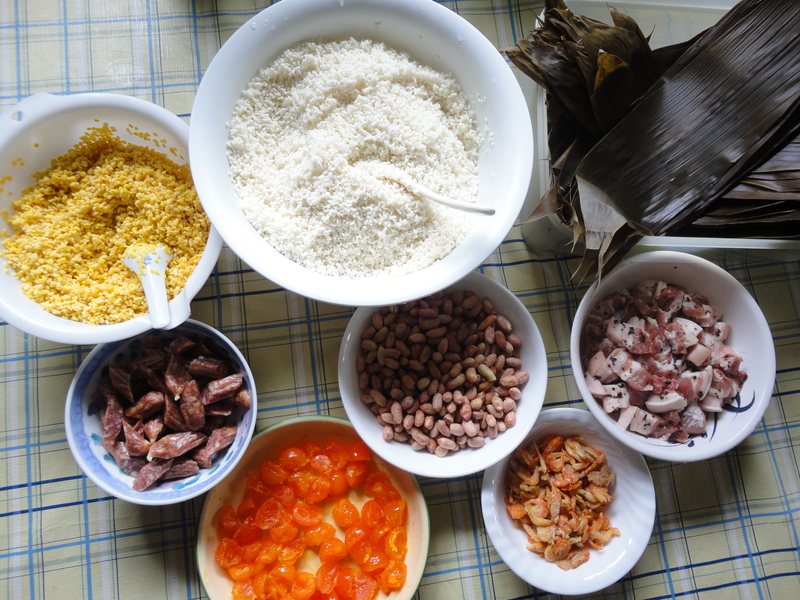 This is a journey to document traditions, culinary techniques and cuisine that is passed through generations by oral history and that is fast becoming extinct. 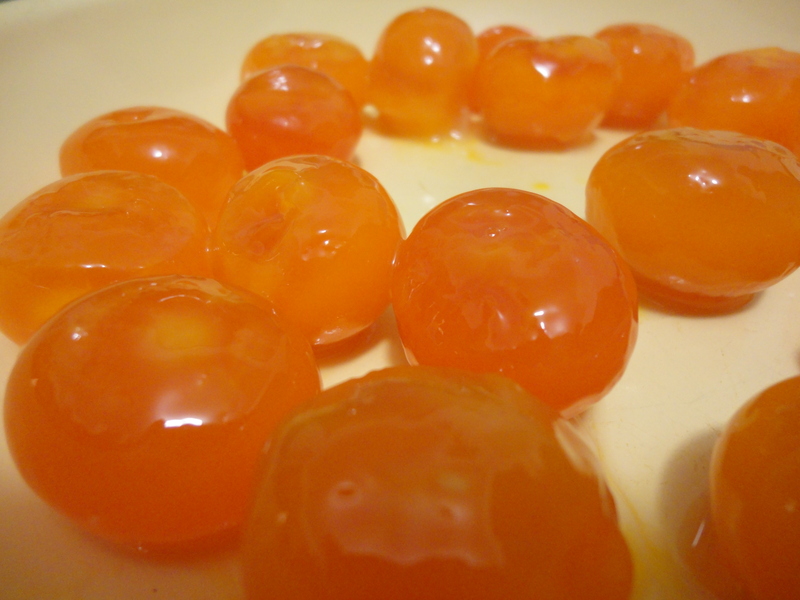 As wonderful as they are, I’m not interested in the Bobby Flay’s or Gordon Ramsey’s, I’m interested in learning how to cook the dishes I ate while growing up in my Chinese home. 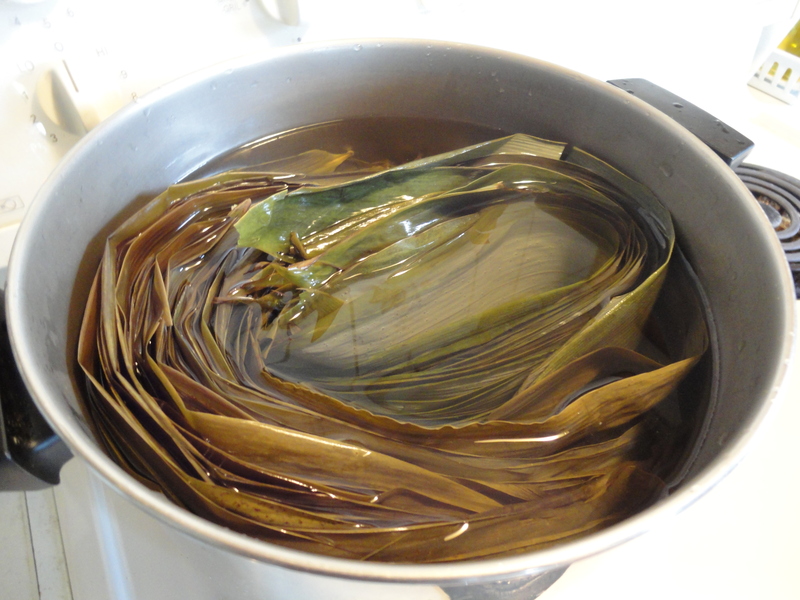 How to wrap zongzi, concoct mysterious medicinal soups and use a wok. 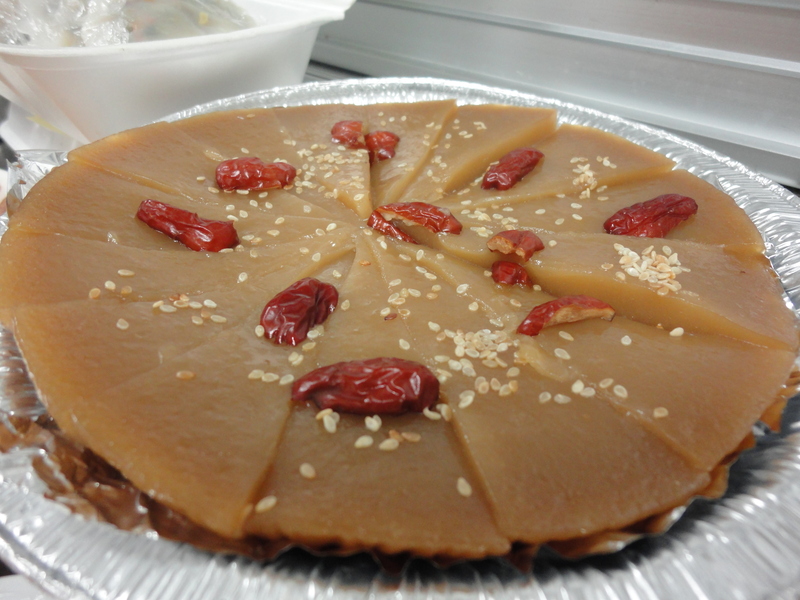 What do we eat during summer and winter solstice and how to make these dishes? I’m interested in the original teachers of our lives. Our parents and grandparents. My current goal is to develop an intergenerational community kitchen program, and from the people I’ve spoken to, there’s definitely interest. 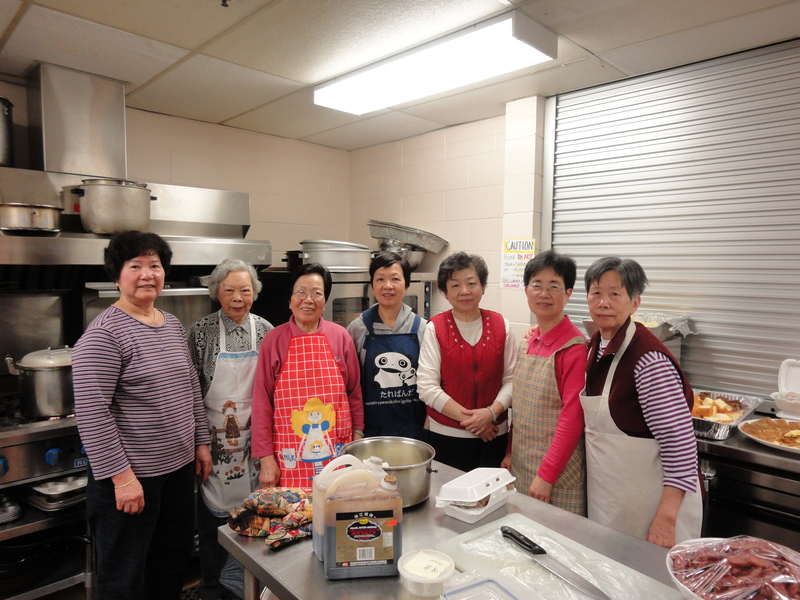 Lately, in my efforts of getting connected to Chinese seniors, I came across a biweekly luncheon program at the Strathcona Community Centre where a group of Chinese senior women cook for 80-100 other seniors. I’ve been going to help, chat and learn from them. Here’s what the kitchen looked like in it’s frenzy and some of the delicious food that was made.